Not to sound like a left-wing liberal, which I kinda am by the way, but I wonder just how much of this is the truth. That whole situation was so chaotic and the details were so fought over, I’d be surprised if the absolute truth was that our government said “don’t save ’em” and a team of bad asses said “let’s do it anyway”. Seems like it might have been a little more complicated than that, and hey, who knows, maybe the movie addresses that. 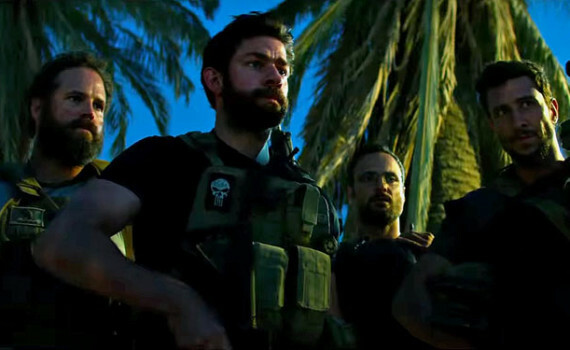 But this looks like Lone Survivor, Black Hawk Down, and Zero Dark Thirty all rolled into one, a giant patriotic hooyah with Jim Halpert along for the ride. Oh, and Michael Bay directing, which can’t be a great thing.